When looking to hire a top performing sales person, you want to find someone who is self-motivated, can handle rejection and is persistent. It’s the questions you ask during the initial interview that will give you clues about their personality and sales competence. 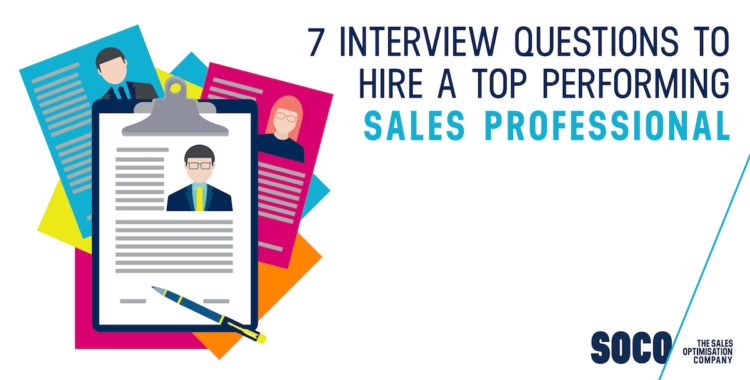 Here are 7 sales interview questions to help you find that million dollar sales person. 1. What does a qualified prospect look like? By asking this question you’ll find out if they understand what makes a high quality prospect. They should understand what we call the 3As of qualifying. 2. How do you acquire leads? If you’re hiring a ‘hunter’, someone who needs to go out and find new business, the last thing you want to hear “leads were given to me”. What you do want to hear is: LinkedIn, networking, cold calling, asking for referrals, nurturing low-urgency prospects and other methods for making first contact. 3. What questions do you ask during a sales presentation? A great sales person can listen as well as they can talk. They should know what questions to ask to diagnose the needs of the prospect so they can propose the right solution. 4. What do you do when a prospect says “no”? You want to find out how they handle objections and rejection. Do they have the confidence to find out why the prospect said “no” to see if there is still an opportunity for a “yes”? Are they able to quickly move on after a lost sale ready to close the next one? 5. How do you close a sale? Too many sales people go through the sales process then wait for the prospect to close the sale. A top performing sales person will know how to use different questions to ‘trial close’ or ‘hard close’ a sale based on the progress of the sale. 6. How do you get referrals and repeat business? An excellent salesperson doesn’t see customers as a 1-0ff transactional deal. They see them as long term partners who can refer business and will come back for more. Look for a salesperson who knows how to increase referrals and repeat business. 7. Who was your favourite sales manager and why? With this sales interview question you can find out if they’ll work well with you. Do they look to their manager for coaching and assistance in closing? Or do they want to be left alone to do their work? In today’s market, you might not get many top performing sales people knocking on your door asking for a job, or you might have under performers already on your team. I always say hire for attitude, then train aptitude. Sales is a skill. One that needs to be learnt and practiced. 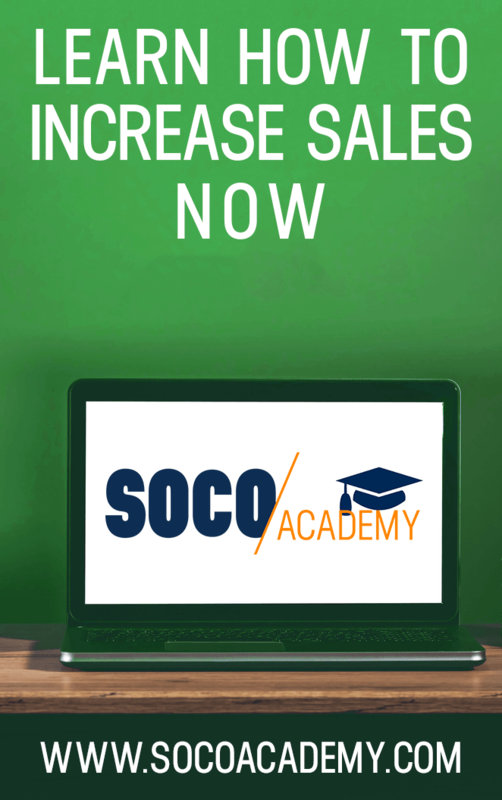 If your salespeople don’t know how to qualify, acquire new leads, deliver effective sales presentations or how to close, our 7 Pillar SOCO Selling methodology can help. Drop me and email and lets chat about different ways to turn your team into top performers.